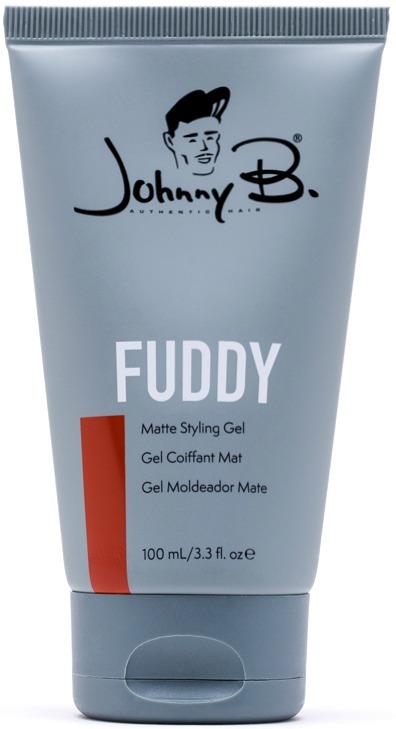 This has become one of my hands-down favorite men's products in the salon. I have never used another men's styler like this. The packaging is simple, classic and clean. I love it. They actually recently repackaged and this is a huge upgrade from the old look. It is fragrance free and truly smells like nothing. Often scentless items have a plastic smell or chemical smell, but this doesn't. What I love about this product is that is has a high hold, but it is matte. So it doesn't make your hair look plastic or stiff. It has a unique whipped texture that gives is an airy pudding-like cushioned feel. This makes it super easy to distribute evenly without clumping. I love how a little goes a long way and that is has a soft and natural finish, but still controls your hair with high hold. This had become by favorite men's option behind the chair, so if your looking for high hold but natural looking this is probably a perfect fit for you.